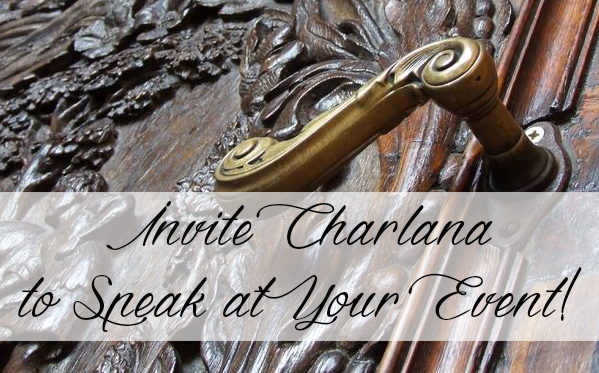 Get Charlana’s new book now and save. Irrefutable is a “such a time as this” book. It is a must have addition to your spiritual arsenal that you will want to use in your own life and as a ministry tool to equip others to live an Irrefutable life. The six episodes in our life that Charlana shares in this gem are foundational keys. Keys that will lead us to our predestined purpose, adventure, and fulfillment; one that brings our Father glory. Get your copy today. Release date 8/8/18. A must read for man, woman and child, "You are Not Here by Accident" will help you solidify your identity in Christ, realize you are empowered with purpose from God and already equipped to fulfill His assignment for your life. 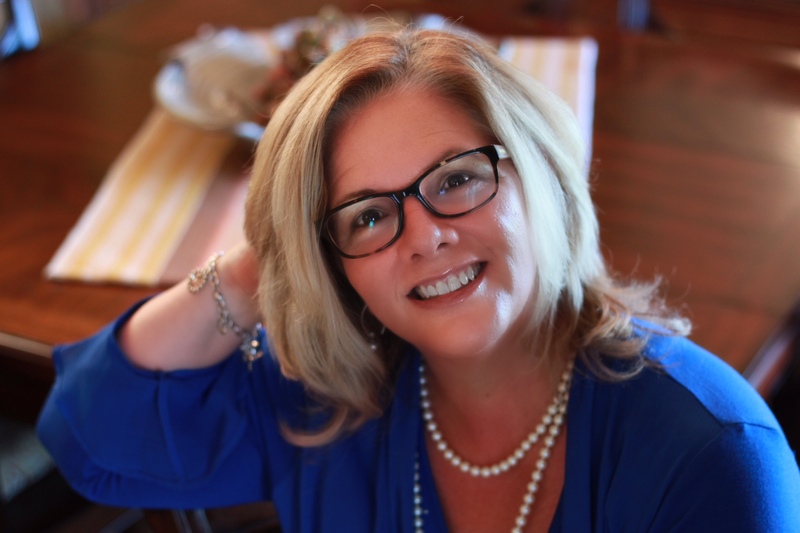 Charlana is passionate about helping others discover the "how to" in every aspect of living. In this special edition mini-book, she reveals with simplicity how to "find and fuel" your purpose. It's easier than you think. Stop struggling and surrender to the process. Want to read on a mobile device? No problem. Order You are Not Here by Accident eBook here. Reaching Out with a Message of Hope will help you look for opportunities to share Jesus Christ and God's love, and help you find the confidence to do so boldly. You will learn how to be effective in sharing the Gospel with 7 vital keys to becoming an abled minister.